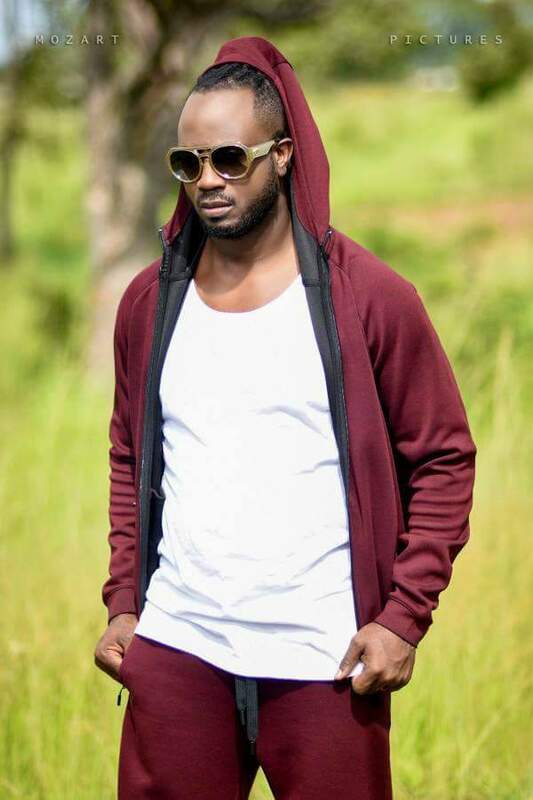 One of the people who has gotten into the most fights is Gagamel Boss, Bebe Cool, Despite his legendary awards, and multiple International performances, he has been called all sorts of names, by other artists. The latest from our sources, is that Weasel, from the duo Goodlife, has called the fellow musician, an old man. Apparently, during an appearance on a show hosted by Douglas Lwanga, on NBS TV, the young fellow mentioned it live. 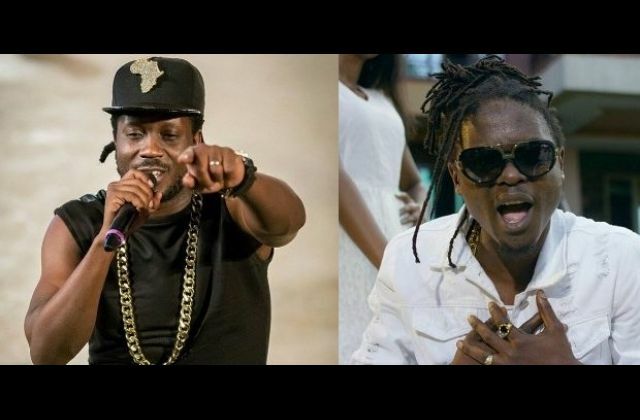 It started with a conversation about music rankings on the charts, to which, Douglas asked Weasel why he hated Bebe Cool. “I don’t hate Bebe Cool. No I don’t! He is a very old man with a son who is my age!” Weasel answered. “We are always in club vibing the same girls.” The singer continued; “Bebe Cool said I don’t know how to sing but I write my own music. Yes! I am much better than him that relies on other people’s brains”. Well, this is not the first time Bebe Cool has been called old, by a member of the duo. Right after he published the Facebook page showing who he thought was the best music artist, and with which song, The late Mowzey Radio reacted to the musician. In an interview with a local television station, Weasel mentioned that despite the fact that musicians preach unity, there is always one person causing division with his lists, and that is non other than Bebe Cool.